Products for the cleaning and degreasing of surfaces. 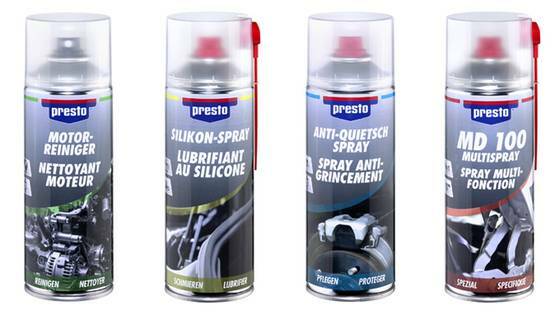 Technical aerosols which are mainly for greasing and lubrication of movable parts. Products for the conservaton of value and care to protect functional capability. Special problem solvers to master special challenges.